How Far is Laavanya Sai Manjunatha? 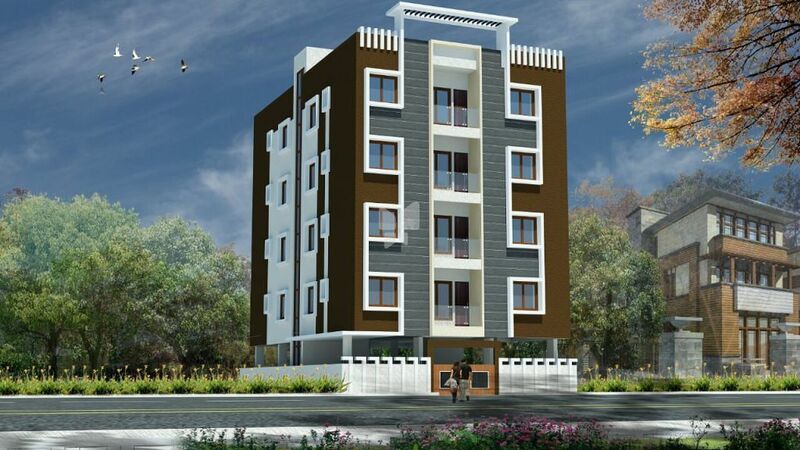 SAI MANJUNATHA at Banashankari first stage is BBMP approved well planned 3 BHK Residential Apartment is located at Opp.Bank Colony Bus Stop, Behind MedPlus, Banglore. SAI MANJUNATHA is designed as the perfect place for modern living, Combining quality and value with attention to detail and contemporary design. The project offers residential units with area ranging from 1150 sq ft to 1250 sq ft and offers 3 BHK residential apartments options for its residents. 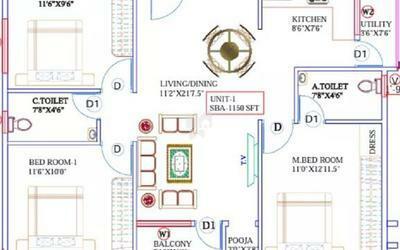 It is a single tower Ground + 4 floors comprising of 10 units. We are glad to present you one of our most desirable offers at SAI MANJUNATHA. 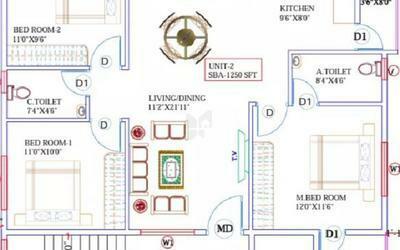 This Project offers you 10 luxurious 3 bedroom Flats with individual Walls. It’s not just the location of the property that makes SAI MANJUNATHA a great buy. It surrounds with like Major Shopping malls, best educational institutions & Temples, Parks, Super Specialty Hospitals. "Laavanya Smart Homes" is one of India's most reowned construction & infrastructure development companies with a pan India presence. Our service portfolio extends Residential complexes, Developing, Lands, & into the Financial services. Is a young and rapidly growing company of dedicated professionals. A company with varied & extensive construction and management experience with great .innovative ideas by considering the present suitations.& future needs of an individual being while designing of the super structure.